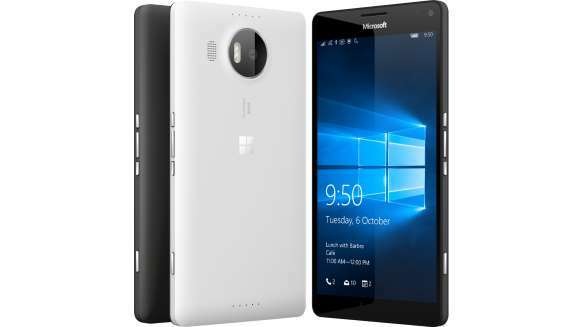 new Windows 10 phones to the market. security updates but no new feature will be added to the system. to make apps for Windows Phone because of the few Windows Phone user. We have tried VERY HARD to incent app devs. Paid money.. Phone failure? Write in a comment box below.